Cardi B Warns Fox Nation's Tomi Lahren: "Leave Me Alone I Will Dog Walk You"
Cardi B’s recent rant about the government shutdown has drawn the ire of conservative commentators, including Fox Nation’s Tomi Lahren. 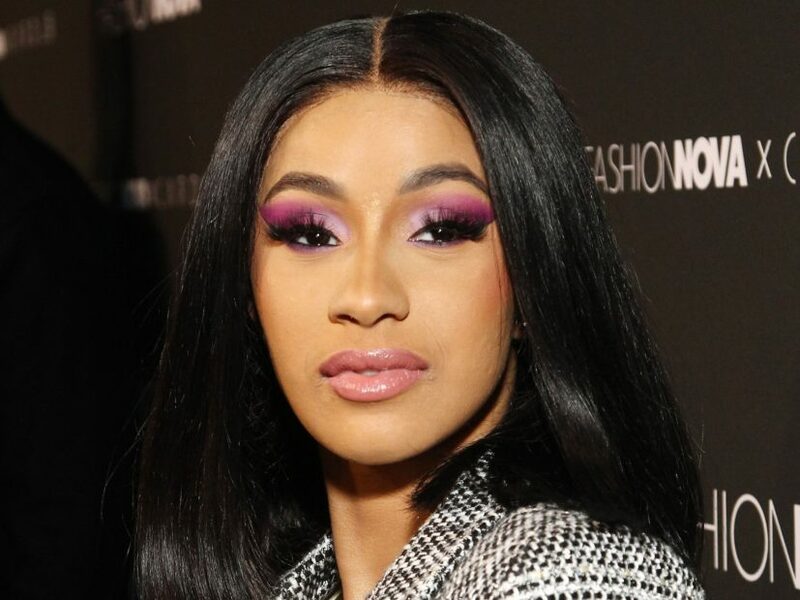 The controversial pundit had a hot take ready, which elicited a stern warning from Cardi. Cardi let Lahren know she was playing with fire on Sunday (January 20). The social media spat didn’t end there as Lahren fired back with another insult. Cardi came right back at Lahren and didn’t pull any punches, blasting the ardent Trump supporter for being blinded by racism. “You’re so blinded with racism that you don’t even realize the decisions the president you root for is destroying the country you claim to love so much,” she wrote. “You are a perfect example on no matter how educated or smart you think you are you still a SHEEP! Cardi’s political engagement has continued since her rant when viral. The rap superstar has antagonized Trump supporters and shown love to the 2019 Women’s March on social media. Check out some of her recent posts below.